Mission DAD 5 CD-Player for sale. 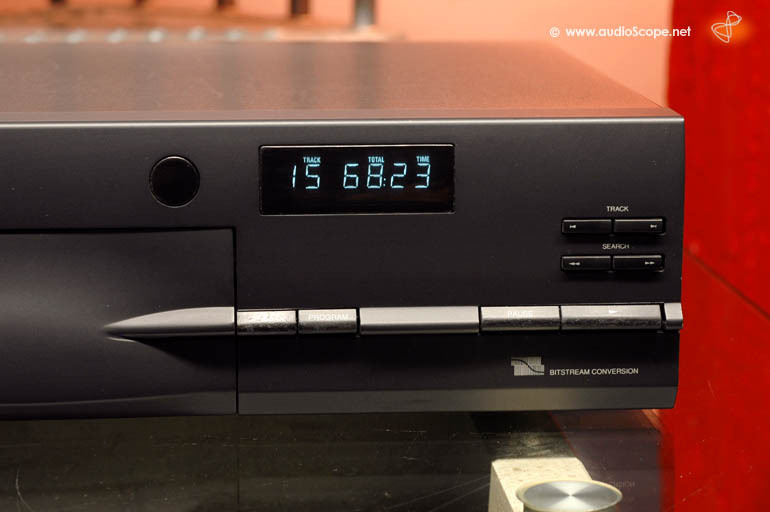 Very nice english CD-Player. Partly english.... The optical device is a Philips CDM 4, the digital section mainly Philips. The output stage is british. The player plays all kinds of cd´s, self burned as good as scratched ones. 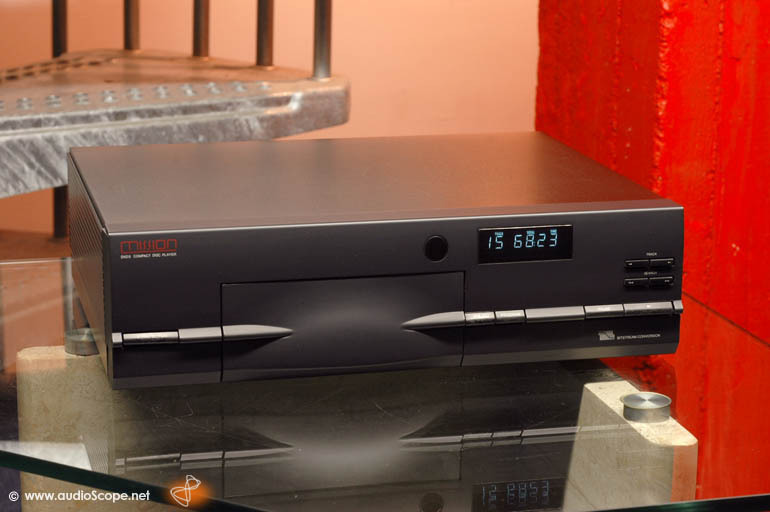 It features digital and analog outputs. An excellent "every day" player for the audiophile. The optical condition is near mint. There a 2 very thin surface scratches on the top if you take a close look. The front panel is mint. Technically good as new. The unit will be delivered with the original owners manual and the remote control.